This firm was founded to help save peoples homes from foreclosure. 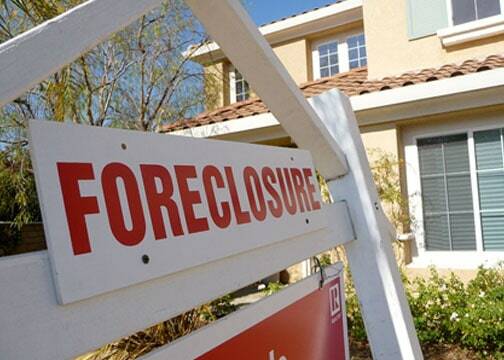 Our partners all focus on foreclosure defense in either New Jersey or New York. We understand the main possibilities for resolving a foreclosure using litigation, loan modification, bankruptcy or even a sale/short-sale. We work with people to buy and sell real estate. We can explain the nuances of the law and the way each of these systems interacts with each other. Speaking with an attorney today about your options can take the weight of worry off of your chest.